We would love to help make your event successful! Wildwood's catering and party planning team can make sure that your event comes together! Choose an option below to contact us and we will get started! Let Wildwood help with your event! 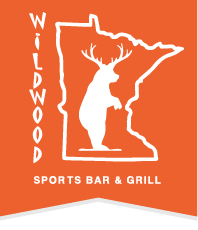 Please Note: We unfortunately cannot accommodate large group reservations for Friday evenings or all day Saturdays in the dining area of either Wildwood location.